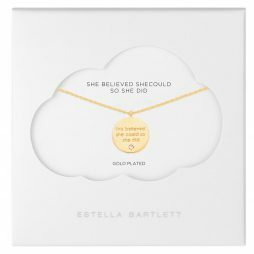 Estella Bartlett is the most beautiful fashion jewellery brand for women. 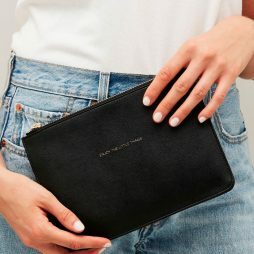 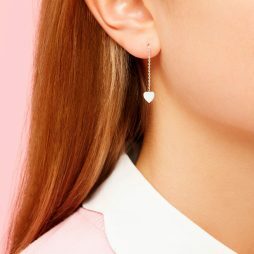 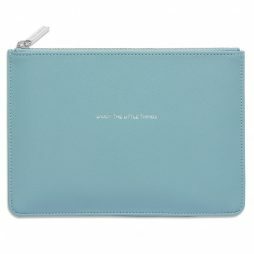 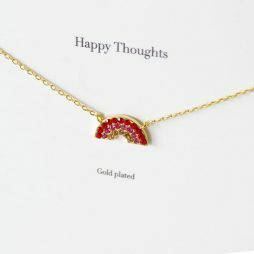 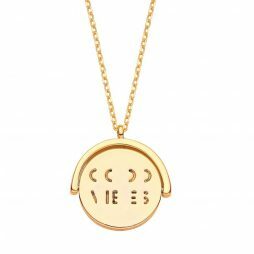 A quintessentially British brand, they create affordable, stylish charm jewellery and classic, contemporary, friendship jewellery and accessories and are defined by their “playfully chic” approach. 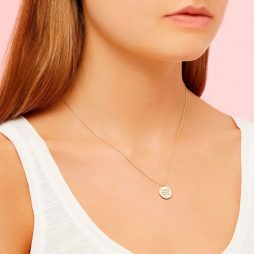 Our Collection features, delicate silver, rose gold and gold plated necklaces, bracelets and earrings detailed with dragonfly’s, keys, wishbones, stars, hearts, daisies, acorns and tassel pendants and charms. 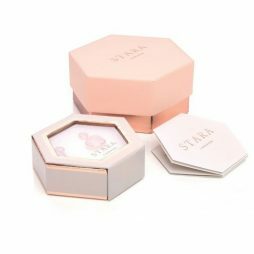 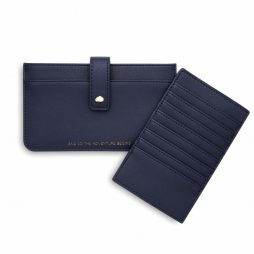 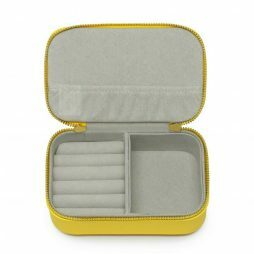 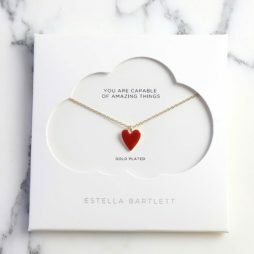 Beautifully packaged, each piece is presented with a touching sentiment message and is ready to give as a gift to that special someone for all occasion. 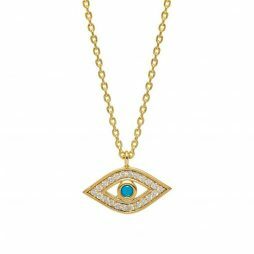 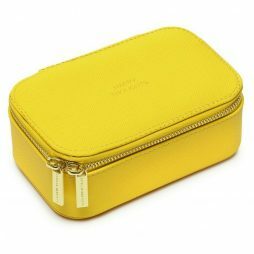 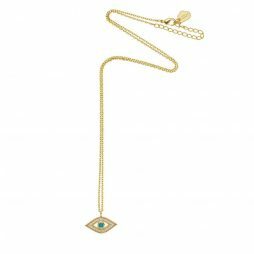 Founded by brother and sister Nick and Louise Bartlett in 2011 and based in Knightsbridge, near Harvey Nichols, Estella Bartlett jewellery is hand-crafted with a blend of artisanal skills and traditional techniques by their team of award-winning charm and jewellery makers. 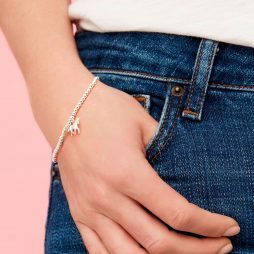 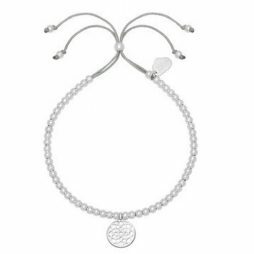 This season Estella Bartlett have introduced their magical collection of pouches, purses, bags and travel must haves..
Estella Bartlett’s charming lotus leaf on this stylish, adjustable bracelet. 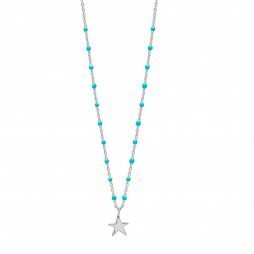 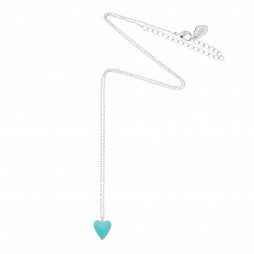 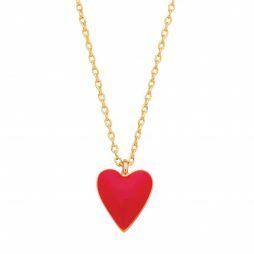 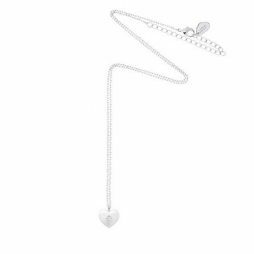 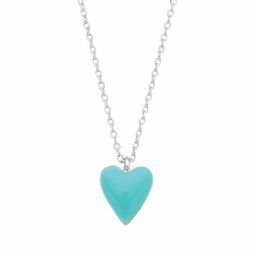 A stylish necklace from British accessories designers, Estella Bartlett features a turquoise enamel heart pendant on a dainty silver plated chain with an adjustable length. 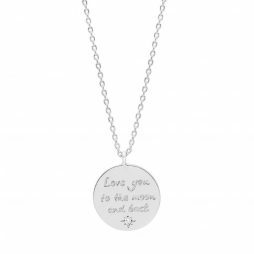 Love You To The Moon and Back necklace from British accessory label Estella Bartlett, featuring a beautifully engraved silver plated disc pendant with the words ‘Love You To The Moon and Back’ and a tiny cz, on a silver plated chain with an adjustable length. 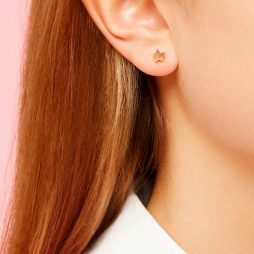 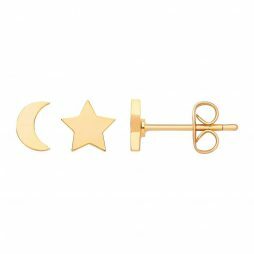 A fabulous on-trend mix of the moon and stars with these sweet little gold plated studs. 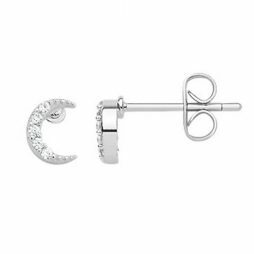 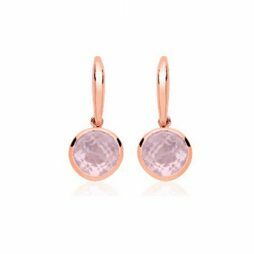 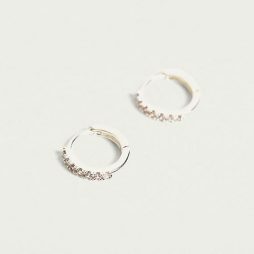 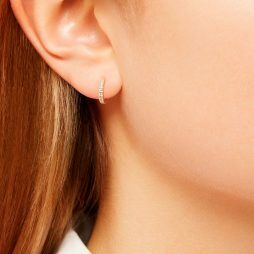 Perfectly pretty, these pair of Estella Bartlett silver plated cresent moon stud eaqrrings are set with sparkling cubic zirconia tio create the perfect little gift for you and your loved ones. 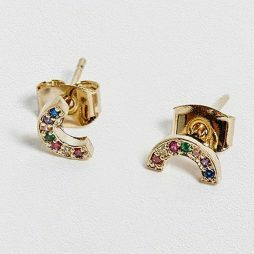 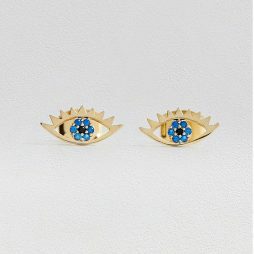 This pair of gold-plated earrings are detailed with multi coloured CZ accents set on on a rainbow-shaped stud. 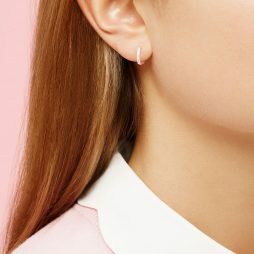 Finished with post-back closures. 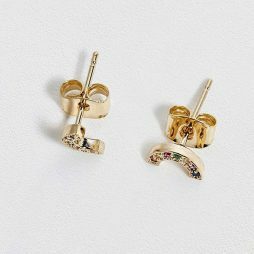 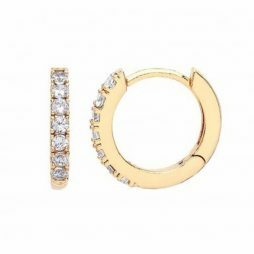 An essential stylish pair of gold plated heart studs detailed with sparkling cubic zirconia..perfect for wearing everyday. 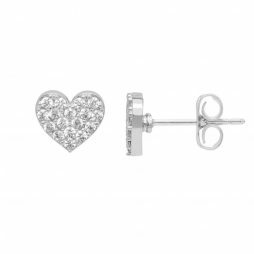 An essential simple pair of silver plated heart studs detailed with sparkling cubic zirconia. 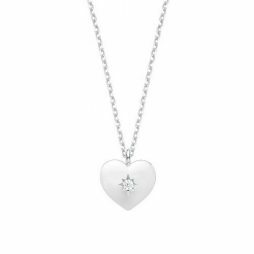 The perfect gift for you and your loved ones. 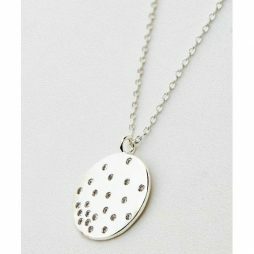 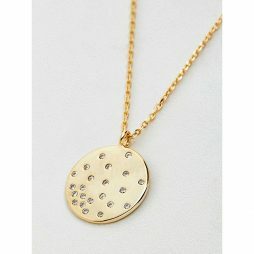 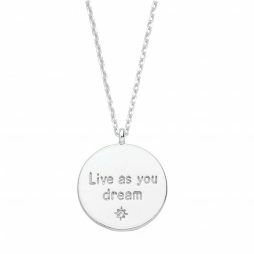 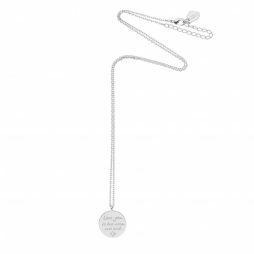 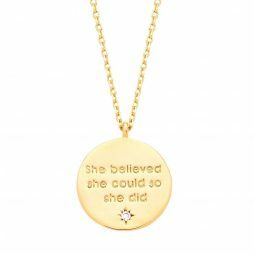 This beautiful necklace from British accessories label Estella Bartlett features a silver plated disc pendant engraved with the words ‘Live As You Dream’ and tiny cz crysatl, on a dainty chain with an adjustable length. 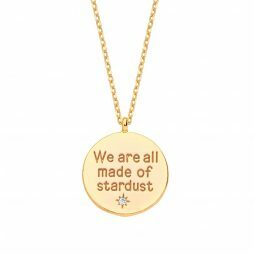 A golden disc with the words We are all made of Stardust engraved on the front and detailed with a tiny cz crystal for extra sparkle. 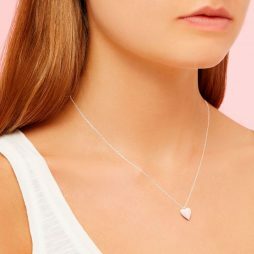 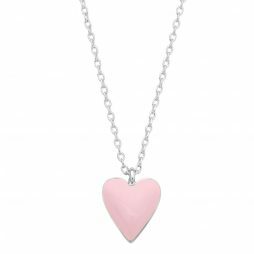 Pretty in pink, this feminine necklace from British accessories designers, Estella Bartlett features a pink enamel heart pendant on a dainty silver plated chain with an adjustable length. 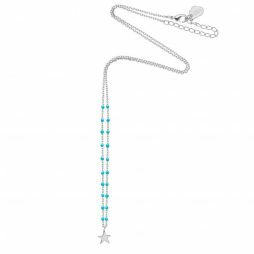 British accessories designers, Estella Bartlett took their inspiration for this beautiful piece from the vintage articulated fish pendants from years gone by. 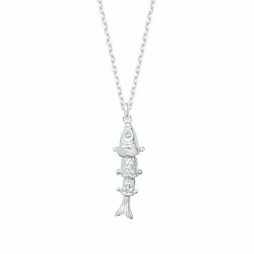 This necklace features a silver plated lucky fish pendant divided into interlinked moving sections to carry with you where-ever you go! 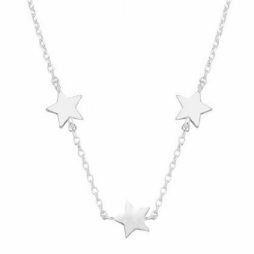 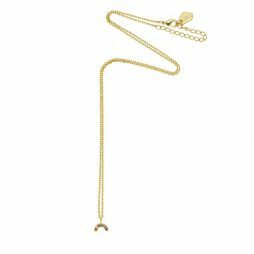 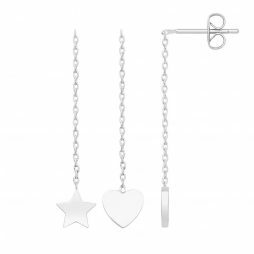 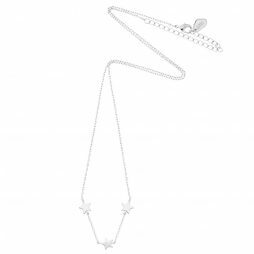 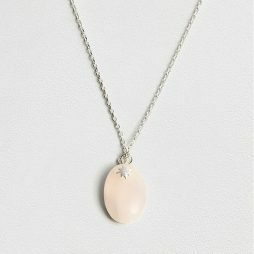 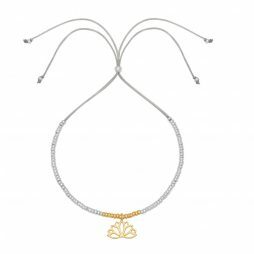 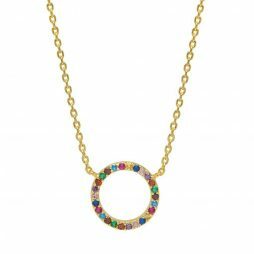 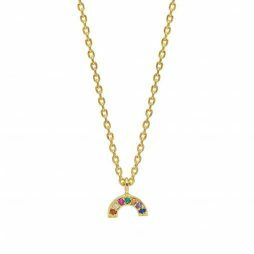 This beautiful necklace from British accessories label Estella Bartlett features a dainty chain with an adjustable length. 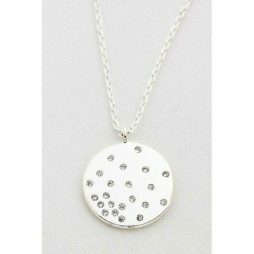 Finished with a CZ sprinkled circle pendant. 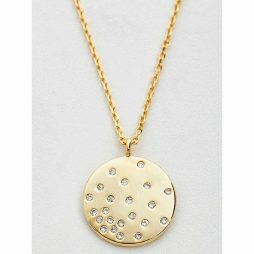 Stunning Diffusion gold plated necklace with a dusting of sparkling white Cubic Zirconia for an special shine. 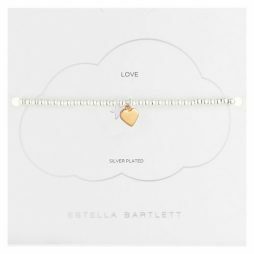 Estella Bartlett Silver and Gold Plated Liberty Bracelet. 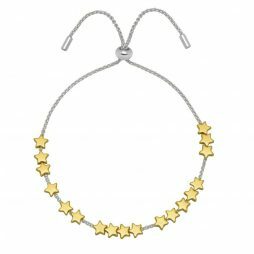 Estella Bartlett’s iconic Liberty bracelet with the sweetest heart and star charms in silver and gold plated. 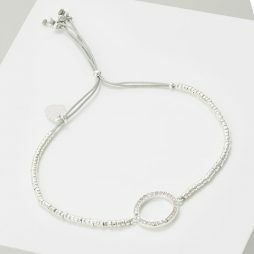 Estella Bartlett Avocado Silver Plated Bracelet. 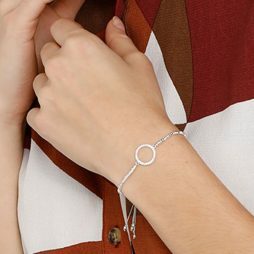 Estella Bartlett’s iconic avocado charm is now available on this stylish, adjustable bracelet! 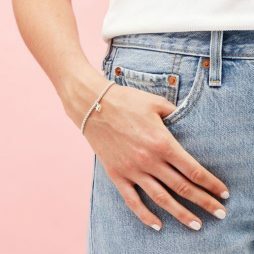 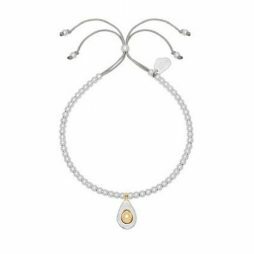 Beautifully detailed with mixed metal and gold plating, the sweet little avocado charm hangs from Estella’s classic silver plated liberty style bracelet. 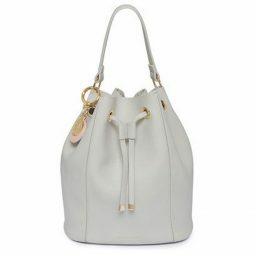 This must-have Milcote Drawstring Bag from Estella Bartlett in a stone features a removable cross body strap with one main compartment. 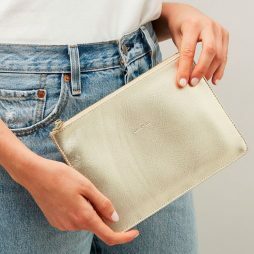 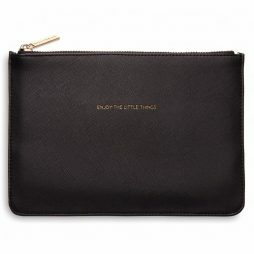 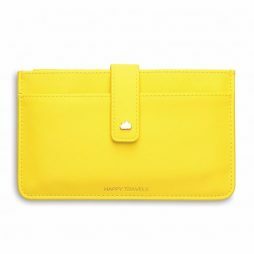 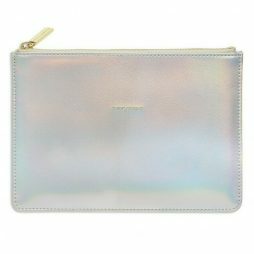 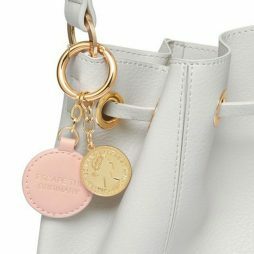 Beautifully crafted in an alternative leather that’s vegan friendly, This Estella Bartlett bag comes with a lovely gold lucky six pence coin charm and a blush bag tag with the message ‘Escape the Ordinary’. 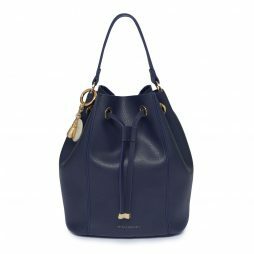 An essential everyday Milcote Drawstring Bag from Estella Bartlett in a navy with a removable cross body strap. 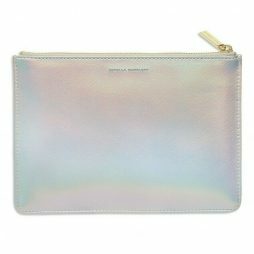 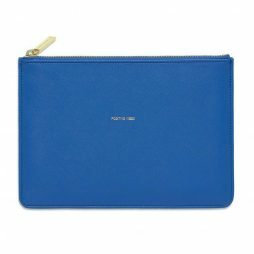 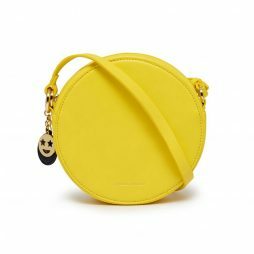 This bag is beautifully crafted in an alternative leather that’s vegan friendly and features one main compartment. 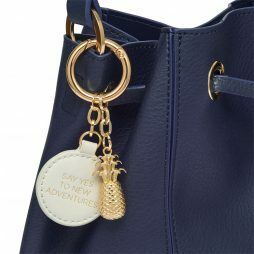 This Estella Bartlett bag comes with a lovely yellow Gold pineapple charm and a stone bag tag with the message ‘Say Yes to New Adventures’. 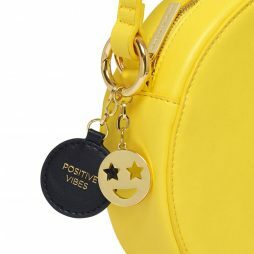 Estella Bartlett The Emerson round Black Cross Body Bag with gold dinosaur charm and a stone disc bag tag with the message ‘Say Yes to New Adventures’. 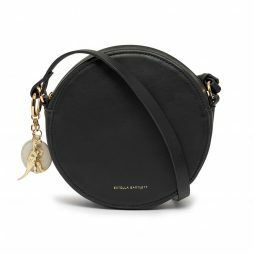 This gorgeous classic black The Emerson round bag is the perfect accessory to add a chic to your outfit this season! 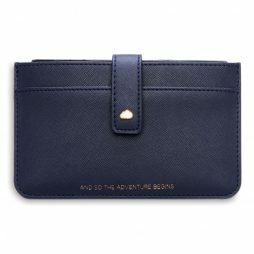 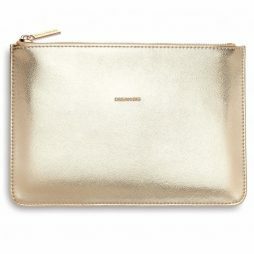 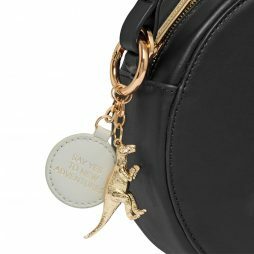 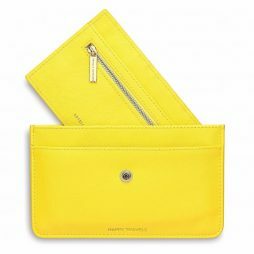 Featuring one main compartment plus a zipped inside pocket and finished with a golden dinosaur charm and a stone disc bag tag.